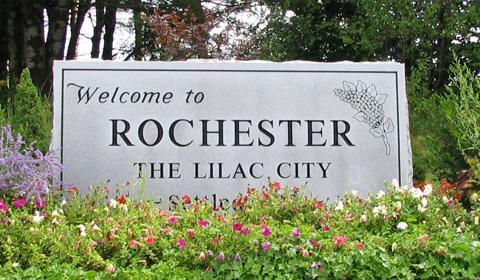 Rochester has long been known as the Lilac City. A lovely image but one that only lasts about 6 weeks in the spring. Having a "brand" that is recognized year round is another valuable tool in helping build a stronger local economy. Rochester Main Street advocates for the continued efforts too re-brand the city.